The Long Run Home is getting closer. 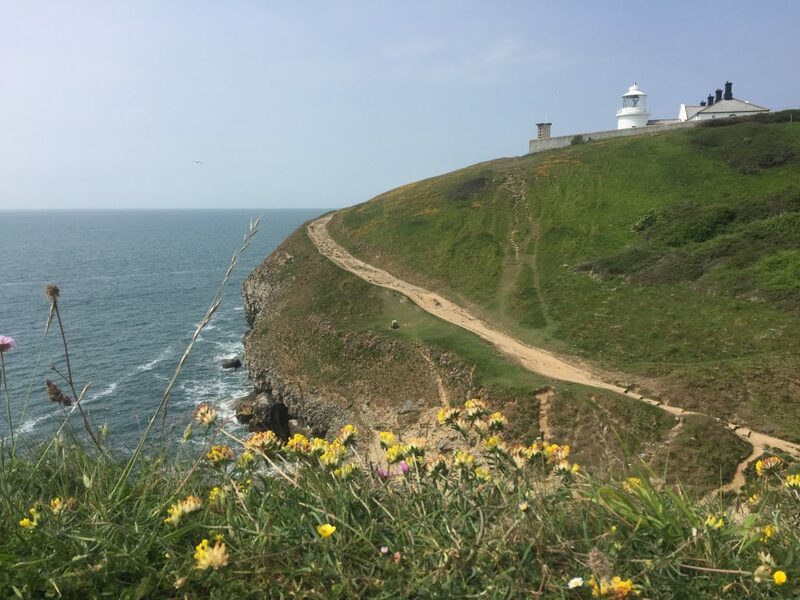 In less than a month I’ll be tackling 630 miles along the magnificent South West Coast Path over 21 continuous days. I’d been procrastinating about doing it for a number of years so this year decided to stop talking and get doing. Inevitably this has meant some training to get my body ready to cope with the demands this hefty challenge. The reality is I’m not really sure how you can prepare for something like this. I realised that racking up gazillions of miles wasn’t going to float my boat so instead opted for one big a run a week with some padding around the edges. People keep asking me how the training is going and the truth is, I think it’s ok, I’m certainly more confident in my ability to cover some ground. It’s all in the head anyway, right? 1. To run more regularly and diligently than I had been. 3. To run 3 x 20mile back to back days. The great news is that with around 3 weeks to go I’ve done all of these things, just about. Although I am becoming obsessed with steps. Recently I ran the longest run of the build up, it must have been about 35miles. I’m not sure exactly – the battery on phone my phone ran out at 32miles and so my gps stopped! The wonderful folk at Suunto have stepped in though to keep me GPSs’d up every day and I’m super looking forward to the arrival of my Suunto Ambit3 to start exploring. I chose the hottest day of the year to give this run a whirl. 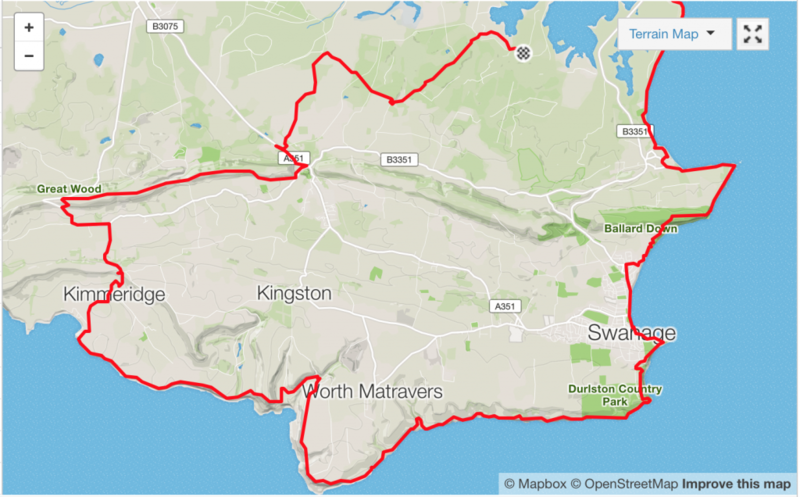 A beauty of route from South Haven Point running in reverse along the South West Coast Path to Kimmeridge Bay and then inland to Corfe Ridge, back to Corfe Castle and through Remsptone Forest. The 25 miles or so of the route are relentlessly hilly. The total route has 4,200ft of elevation. My goal was to to start off controlled, settle in and tick off the miles and finish strongly. It took me 7 hours and 30minutes. I pretty much nailed it – apart from the last mile (which thankfully you don’t get to see on the full Strava profile) during which I detonated and had to walk it in. The biggest learning on this run was to slow down. My average pace was around 10.30 miling. Still a bit quick. I’ll be running slower that this when I attempt the full SWCP. After speaking to the brilliant Damian Hall, who just a few weeks ago set the fastest known time for the SWCP (10 days and 15 hours, WTF!! ), who advised me that he rarely got above 3.5 miles an hour. Mind you he was running for 20 hours some days! I’m certainly not going to be doing that! I need time to look around, sit for a bit, eat pasties, cream teas (with the cream first) and sleep. I do know that I also need to do more walking and less running and this will drop the average pace.  I’m still thinking a little too much like a runner and need to dial into my inner hiker. Walking the ups (and some of the downs) is certainly going to be key strategy for keeping my legs in good enough shape to keep going day after day. I’ve also got to pay greater attention to fuel on these long days. The heat didn’t help on this long run and I needed to drink a little more. This was really reinforced as I pitched up to a closed public toilet on route where I’d planned to re-fill my hydration system. I’ll certainly need to be prepared with refilling opportunities when out in the wilds of the South West Coast Path. I’m also thinking more about the real food that I’d like to take to eat day after day on the trail. I also ran 2 back to back of days of 20miles at 10minute miling. The plan was to do 3 consecutive days of 20miles a day but I got to 6miles on the third day and realised that nothing was going to fall off, my legs felt pretty good and decided to quit whilst ahead and do only 8miles. The most important pat of the training process so far has been that I’ve got my head around distance. 35miles is no longer frightening (although only for 1 day!) and I’ve improved my recovery and ability to run day after day. What’s left to do? The plan is to cover 1 more long run (32miles – the average stage length) and run longer the day after, perhaps 20miles. Finally, thanks to the amazing David Blackman all of the individual stage details have been finalised and full details published. They are all available on Long Run Home as a PDF download from the route map showing each stage. They are also available on the new Long Run Home Facebook Group. If you’d like to come along and join for some or all of a stage (and pick up your special Long Run Home Strava Challenge Badge) then please sign up to the stage! Thanks also to the amazing team at GSi Events and Bournemouth Marathon Festival for sponsoring the motorhome I’ll be staying in for 3 weeks with my Step Dad, Ray (for the first week), my Dad, Alan (for the send week) and with my wife, Liz and the kids (oh oh, for the third week). More about them later when you get to ‘meet the crew’. Yay, watch sorted 🙂 Kudos to Suunto. It sounds you’re developing a sensible pacing strategy that’ll give you a great chance of going the full distance, and a well thought-out training plan to match. Staying injury-free and well enough to complete each of the 21 daily stages as planned is paramount. Time taken each day is pretty much irrelevant. Good luck! Yeah, I’m seriously realising that right now after some of my runs have been too fast with too much running! Wow sounds like an amazing challenge. Best of luck. Look forward to hearing how it went.